Richmond Apartments at Hampton Court. 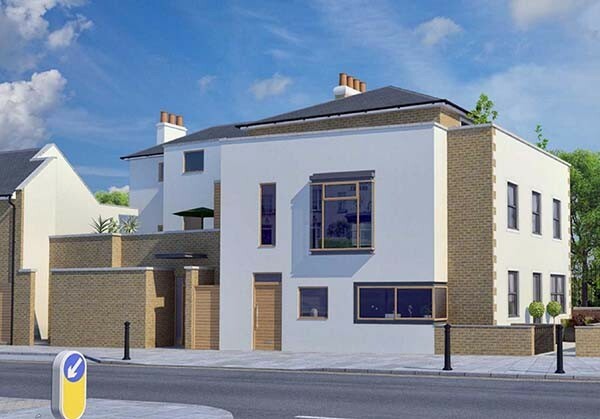 We have been working in Richmond Borough as a house design architect and interior designer for many years and this home design close to the gates of Hampton Court Palace is among the most prominent. 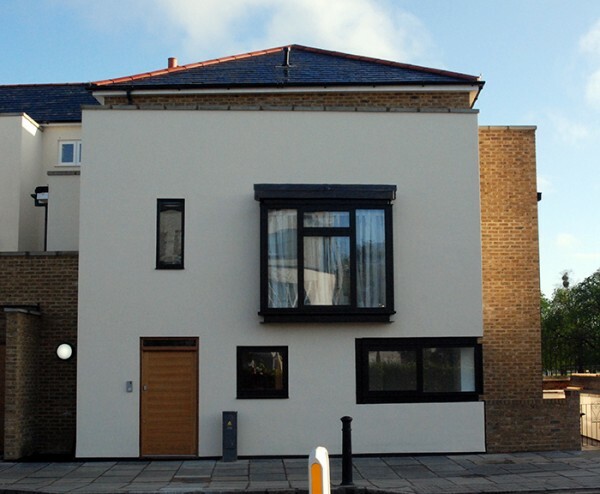 This is a brand new four storey building in the London Borough of Richmond. 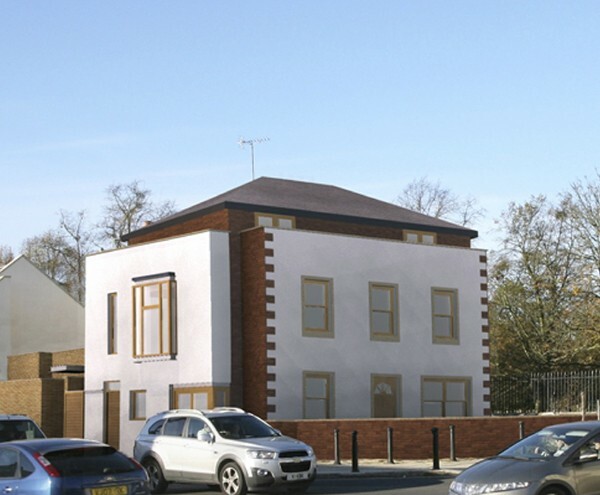 It is located adjoining our Richmond House (see separate post) and comprises luxury residential apartments on basement ground and two upper floors. It is located at Lion Gate often known as Hampton Court Gate leading into Bushy Park. Each flat occupies a complete floor of accommodation with views of Bushy Park and Hampton Court Palace. Bushy Park is in the the London Borough of Richmond Upon Thames and is the second largest of London’s Royal Parks covering an area of 445 hectares Bushy Park has been designated a SSSI (Site of Special Scientific Interest) together with nearby Hampton Court Park and Hampton Court Golf Course.